Shredz Fitness welcome both men and women of all ages and levels of fitness to visit their facilities. Their aim is to help you achieve your personal goals and better yourself. They offer full support to all customers and give guidance weather you just want to tone up, lose weight or are a competing body builder. 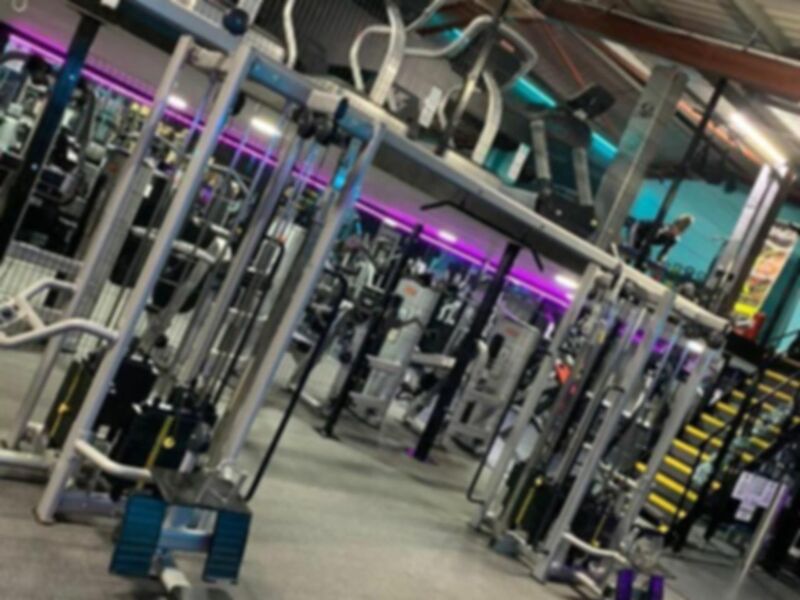 They have a vast amount of equipment available from free weights and resistance machines through to cardio and functional training. good gym. everything you need is available. always people there to help. All the equipment you need. friendly people. Great gym. just where you need to be to achieve.